● Business Proposal For Kafkas - Electrical Equipment. 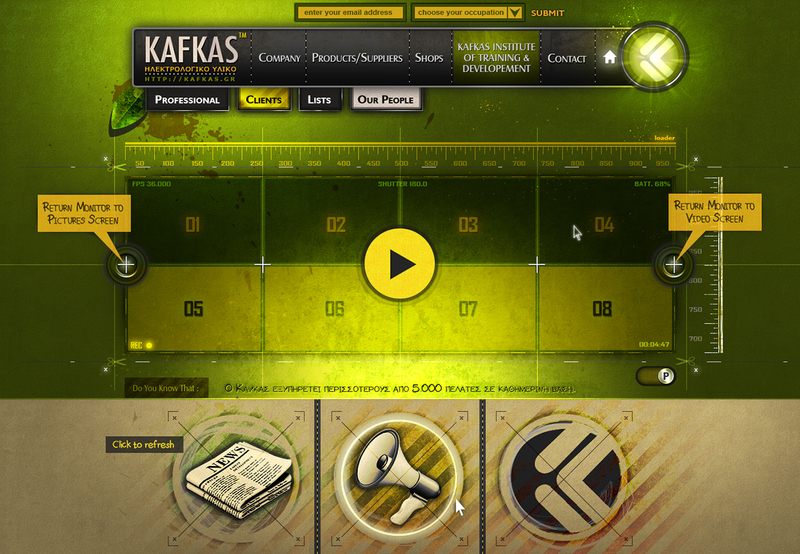 ● The content of the templates (texts, logos, pictures) are belongings of the Kafkas A.E. ● The design of the templates and colour profiles belongs to Vision Art Studios, LLC.